TAB’s proprietary business assessment tool will help keep your business on track to achieving your goals. Is everyone in your business on the same page? Is your business on track with your industry at large? 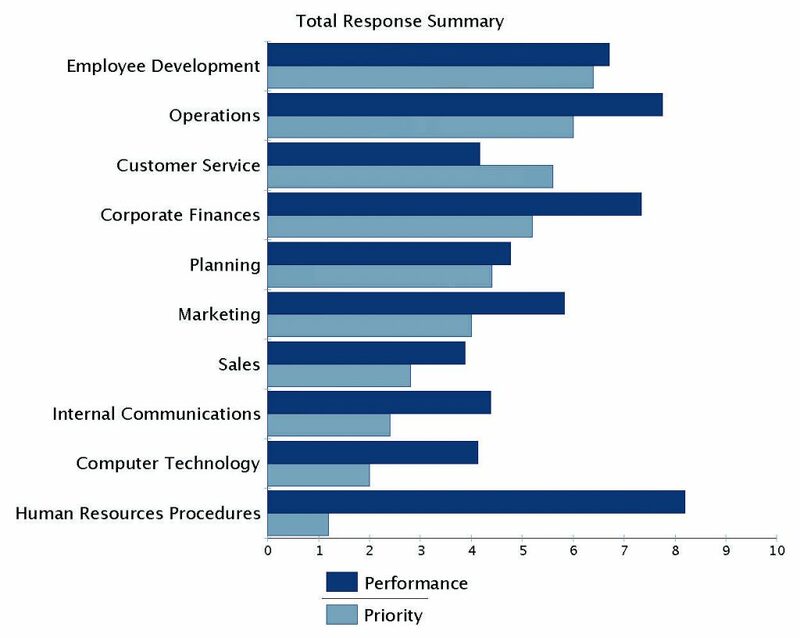 Do you know where performance gaps exist in your organization? As a legal partner dedicated to helping you grow your business, we have developed a proprietary business assessment tool that analyzes your company’s performance and prioritizes goals to achieve the results you need to stay ahead of the competition. TAB Business Vantage®, our online business assessment tool, addresses ten key areas of performance that affect practically every business. TAB Business Vantage® asks the tough, forward-thinking questions necessary to best identify performance gaps and critical success factors. Your business assessment findings will help you and your TAB-Certified Facilitator or Coach focus on closing performance gaps and achieving these essential success factors. TAB Business Vantage® will also help you identify challenges you may not know exist, and uncover gaps in your company’s talent or execution plans. The resulting business assessment data will equip you with the critical information you need to propel your company toward future success. This business assessment is not just for business owners; we strongly encourage partners and key employees to participate as well. Designed to be your roadmap for what lies ahead, the cumulative results of the TAB Business Vantage assessment allow you to evaluate your expectations against your partners’ or key employees’ expectations, actual performance of the business, and perception of the company performance as a whole. TAB Business Vantage® ensures ongoing organizational alignment. Your business partnerships will benefit from this assessment by verifying that all parties are heading in the same direction, looking toward the same goals, or identifying where they diverge from each other. Take advantage of TAB Business Owner Advisory Boards. TAB Business Owner Advisory Boards cut through the clutter to provide real-world, practical business advice. Your TAB Board will expose you to business growth strategies that other business owners are successfully using to take their businesses to the next level. We will also develop a plan tailored to your personal vision of success, and your TAB Board will keep you accountable to the execution of that plan. Many effective business growth strategies exist, but only one for is suitable for your specific business. Your TAB Board will help you chart the next phase in your business’s unique journey. Join TAB and take advantage of the clarity of advice you will receive from your peers. Please fill out the form below and a TAB Board in your area will be in touch with you as soon as possible.